If you are from odiya family then you must be familiar with Tomato khatta. It’s one type of chutney that is served with snacks or breakfast . In our state it is also served with lunch. 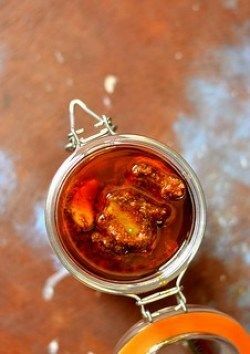 This sweet chutney is made by pairing tomato with dates (khajur). You must have heard about the chappan bhog . 56 types of bhog or prasad are served to Lord Jagannath on daily basis. Tomato khatta is one of the items that the Lord loves to have. Even in every temple menu, tomato khatta is a common dish. Tomato khatta is a must make in the menu of an Odia family in any occasion. Believe it or not odiyas love to have the sweet chutney with rice or any flavoured rice. In few odiya family tomato khatta is a common , daily made item .Tomato khatta combines the sweet and sour tastes of semi ripe tomatoes and dry dates. Its unique taste will make you crave for more. This is a savteek dish which is also prepared specially during festival days.It can be prepared with or without dates,though it tastes best with dates. Both sugar and jaggery can be added to it and consistency can be adjusted according to own preference. It can be thick, semi thick and watery. It is flavored with odisha’s bhaja masala that is bhaja jeera lanka gunda (roasted cumin,red chili powder). 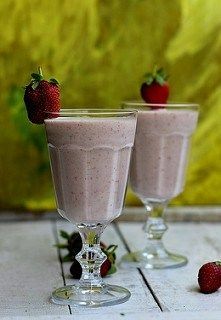 Once you prepare this, it can be stored up to a week in refrigerator. Finely slice or chop dates. Chop tomatoes into small pieces. Dry roast cumin seed with dry chilli ,written under bhaja msasala for 1 minute,grind and make a powder. Heat oil in a wide pan, add panch phoran. As soon as they stop dancing, add red chillies and curry leaves. Add chopped toamtoes along with ginger, dates and salt. Stir occasionally to prevent sticking bottom of pan. When tomatoes turns mussy and whole mixture turns thick add jaggery. Mix well and cook for 2 minutes more. You can add little water to make this chutney watery or you can have it as thick. Switch off the flame and add tsp of roasted jeera lonka powder. You can skip adding dates, in that case you have to add more sugar or jaggery. Jaggery can be replaced with sugar. Youmay add more roasted cumin & dry chili powder, adjust as per preference. 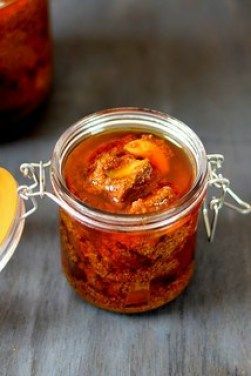 Tomato chutney looks really tempting..love to have with as a side accompaniment with my meals ! !